GDC is a place for game developers to congregate, so it's really the perfect place to sit down with industry creatives in order to learn about their new projects. Shacknews was able to meet up with Arnaud De Sousa, head of marketing for Dotemu, to discuss the inspirations behind the studio's latest retro revival and some of the changes fans can expect to see in Windjammers 2. For those who may not be familiar with the 1994 original, Windjammers 2 is the sequel to the Data East's arcade release that eventually made the jump to the Neo Geo. It's fairly similar to air hockey: players control one of two on-screen characters defending their respective sides, each with the explicit aim of sending the puck beyond the defender and into the goal zone. De Sousa mentions how the developers at Dotemu were big fans of the original Windjammers, which is one of the reasons why they took a trip out to Japan in order to seek out rights to the game. After getting into contact with the right people, the team's first goal was re-releasing Windjammers for current-generations consoles with modern online multiplayer. They started work on Windjammers 2 at the same time, though creation of a new title was an admittedly longer process. Though the game has no formal release date, Windjammers 2 is planned to launch for both PC and the Nintendo Switch sometime later this year. 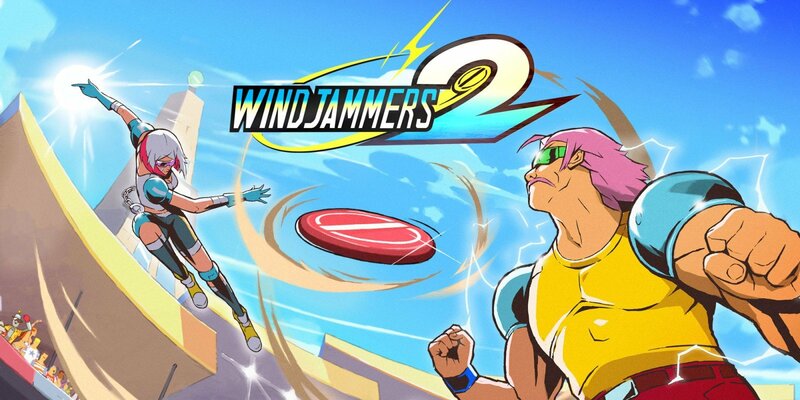 Fans who want to keep on top of the game's progress and eventual release can find more information over on Dotemu's Twitter page or the official Windjammers 2 website. For more in-depth interviews, convention highlights, and gaming video coverage, be sure to check out both Shacknews and the GamberHubTV over on YouTube.